Find out your Risk Number today! 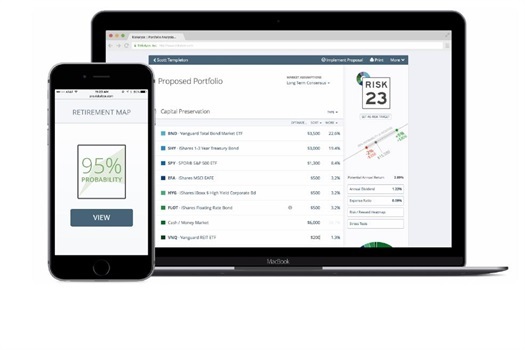 We use Riskalyze to make sure that your portfolio represents your comfort level, not ours. The Risk Number helps us ensure that your portfolio aligns with YOUR investment goals and expectations. See if your Risk Number is a 16 or a 62 with my free portfolio risk analysis below.